Home > Vietnam Tours > How to have 2 great days in Sapa? 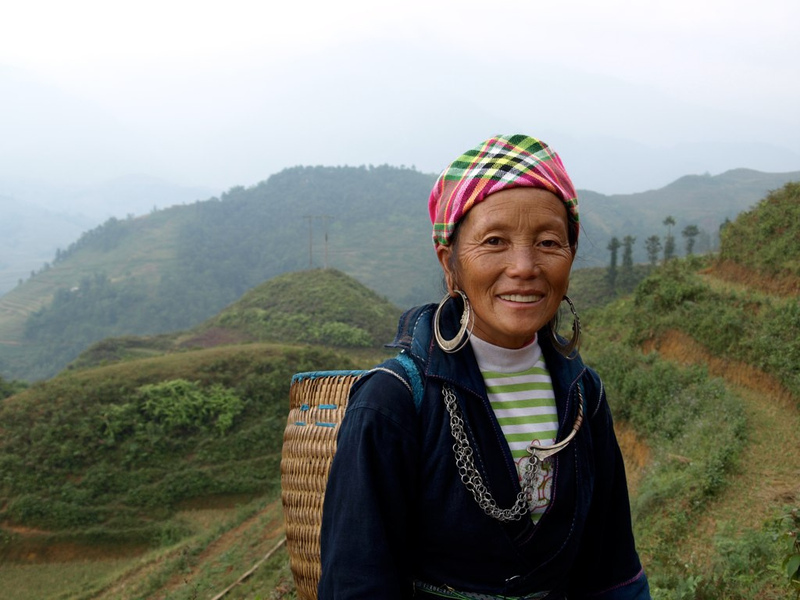 Enjoy an hour or two exploring the Sapa Market and talking to the locals about their culture. A good many of them will speak English, learning from the tourists themselves. Make sure to try any of the dishes that catch your eye for breakfast. After all, you’re in foreign territory, so you should leave the thought of morning bacon and eggs behind. Afterwards, carry on exploring by foot. Check out other attractions in town worth visiting, such as the Stone Church of Sapa, Cat Cat village and Ham Rong mountain, where, at the foot of it, you can find numerous flower gardens and a beautiful forest of wild peaches. 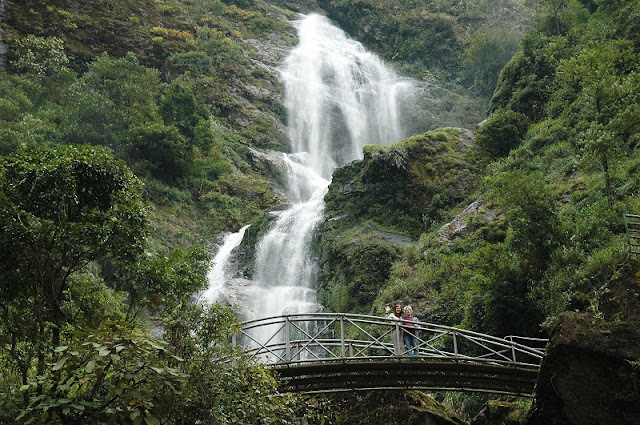 All of these attractions are only a few minutes’ walk from each other and the center of Sapa, so you can easily spread your morning around them. 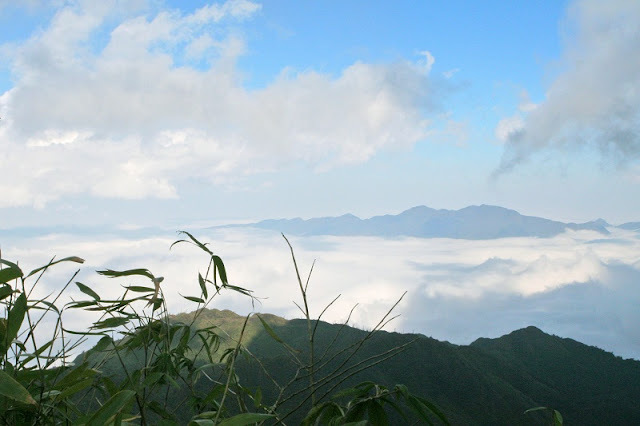 After a filling breakfast and some delicious mountain coffee, your first stop today will be Mount Fansipan, the highest mountain in Indochina, which is a beast to conquer. Usually one does so by taking a group tour, easily bookable online or via travel agents, and the best ones span more than two days. If you don’t have so much time to spare, lucky for you; in 2016, a cable car system to the summit was built. Each car can carry up to 35 people and will take you up to the top in less than half an hour. After spending the morning there, and basking in the view, head on back down and get some more coffee.